At Brisbane Removals and Storage by asserting the expert knowledge of industry understanding necessary to disassemble, move, pack and deliver our customers’ workstations, computers furniture, etc., we are allowed access to the toughest sites by providing the proper documentation, forwarded from our administration team, (via you) who are trained in this field to ensure our customers a fast, efficient and convenient relocation. Experienced removals is our profession. 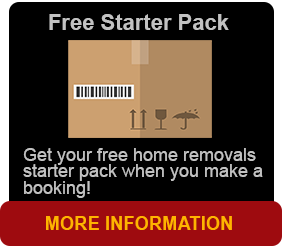 Brisbane Removals and Storage is one of most professional furniture removalists in Queensland. 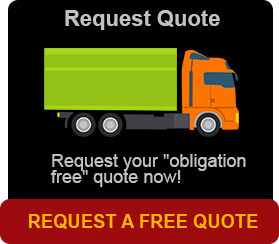 We guarantee high quality service within the moving industry. Our Brisbane removalists are well experienced, trained, certified, insured and highly professional and transport all customer furniture or properties in customised removal trucks equipped for all size moves. We pride ourselves on offering our customers reliable, safe, dependable and affordable relocations of all size, so there’s a removal package for everyone. We also provide our customers with furniture storage in our storage depot/yard at Darra with full container storage. Container storage saves double handling. We can customise Home Removals, Office Removals for Brisbane, Gold Coast and Queensland country interstate moves according to our customers’ budget and ensure our rates and quality of service is the best you can get. Brisbane Removals and Storage guarantees the peace of mind of realising your furniture will arrive safely and on time to your new location.